I’m still working on wrapping up features/bugfixes for Alpha 9. Last big feature that needs to be done before Alpha 9 release – AI troop management between defence/offence positions. It’s proven to be one of the greater AI flaw so far. 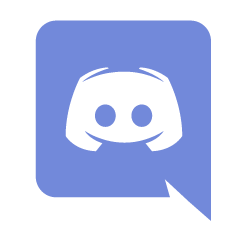 Until then, wip builds are available in Discord community: #new_versions channel. This entry was posted in Sidenotes. Bookmark the permalink. You should probably write to campaigns author for campaigns/missions updates.